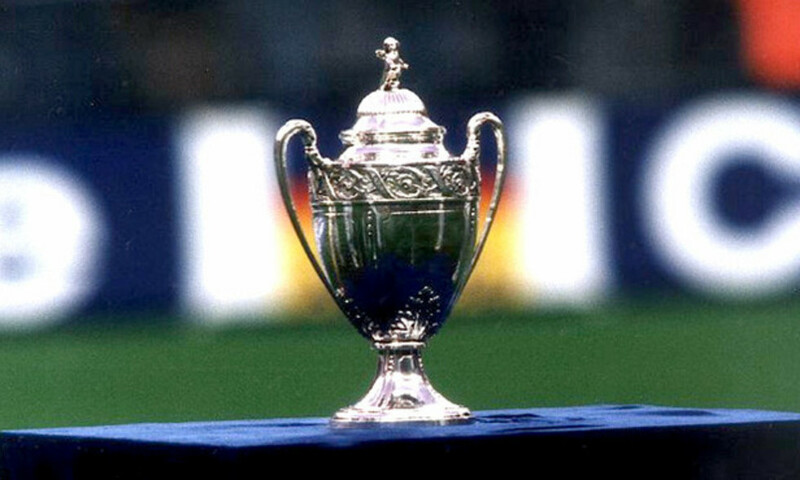 OL will take on fourth-division amateur club Yzeure in the round of 32 of the Coupe de France. The draw was held on Monday night. And it was another good draw for Les Lyonnais who have drawn CFA side Yzeure, currently sitting second in Group B - the same section as the OL reserve team! The amateur club caused a massive upset by eliminating Lorient in the rd-of-64 to qualify for the last-32. They have only been to this stage of the competition once before, in 2002 when they were eliminated by Paris Saint-Germain. The last-32 matches will be held on Tuesday 21 and Wednesday 22 January 2014.